Want to learn about Natural Building and how to be an Ecological Leader in your community? Sign up for this exciting and innovative summer camp brought to you by the Peace On Earthbench Movement and the Community Boat Project! -Take on new responsibilities, challenge yourself and have fun in the mud! -Have some serious fun in the mud with your parents, kids, cousins, aunts, uncles, god parents and who ever else you'd like to bring along! -Go home with the knowledge and experience required to do your own small-scale natural building project at home! 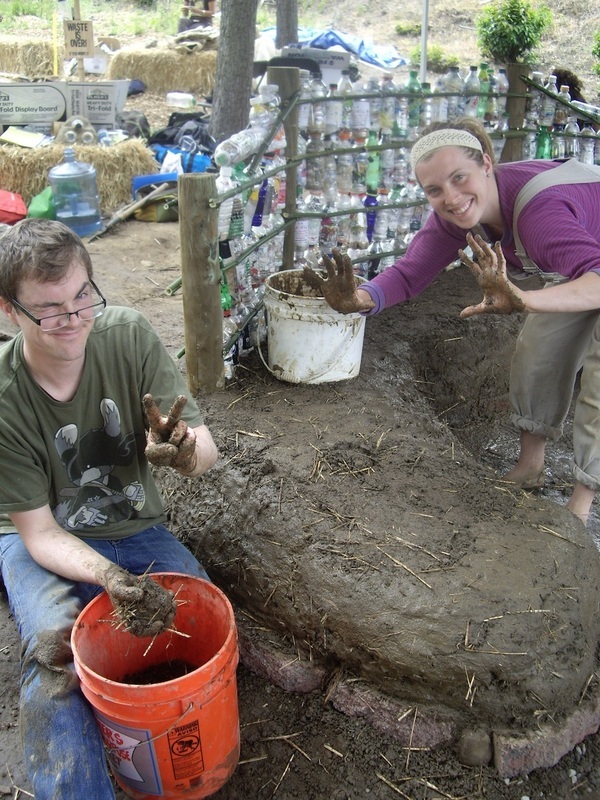 Both options will participate in all aspects of building the Earthbench and will have plenty of opportunities to get their hands covered in mud! Price includes all materials, sailing to beaches for clean-up excursion, and snacks. All participants should provide work clothes (you will get dirty!) and a lunch. Space limited to 20 individuals, sign up to reserve a spot! 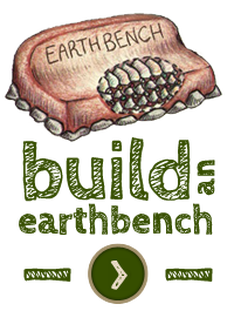 Come join our summer camp and help build Washington's 1st Earthbench! We hope to see you out there! 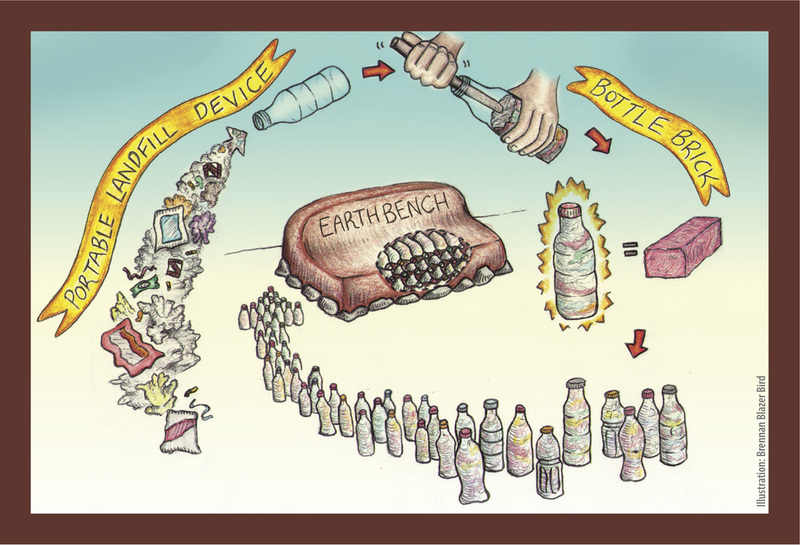 Help build Washington's 1st Peace on Earthbench! An Earthbench is made out of trash & earth. The Earth = Cob is a mixture of clay, sand, straw, and water. 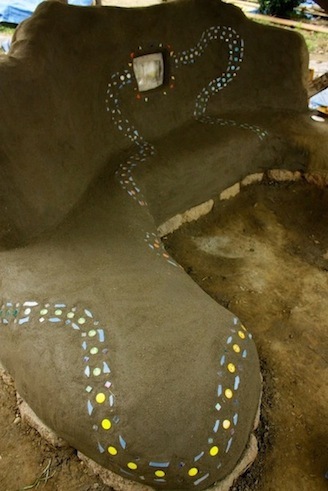 We use it as a natural cement together with the bottle bricks to create an artistic bench that - when protected with a roof or durable plaster - will stand the test of time.